Lithium Ion Battery Cost Comparisons? 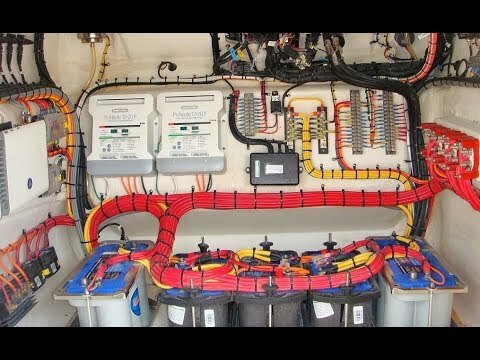 I enjoyed your lithium ion battery technology article in Pacific Yachting Magazine. You left out one key fact - how much do they cost compared to wets or AGMs? 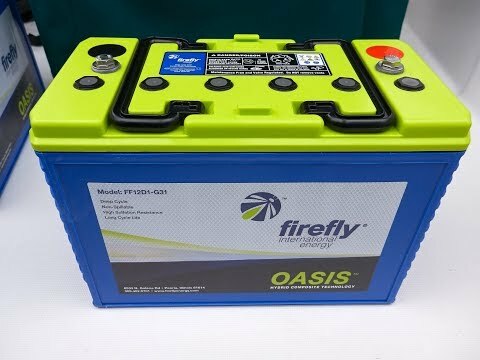 The upfront costs of lithium ion batteries are significant. 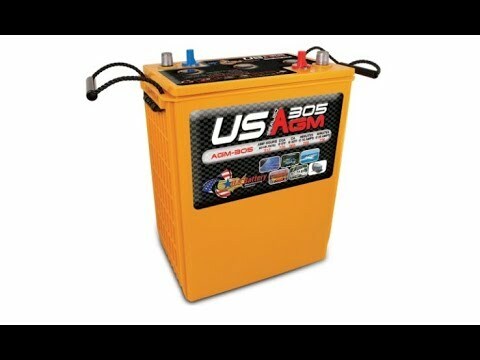 For instance, a 360 AH LiPo4 battery has 80% useable capacity (i.e. 288 AHrs) and costs $7000. 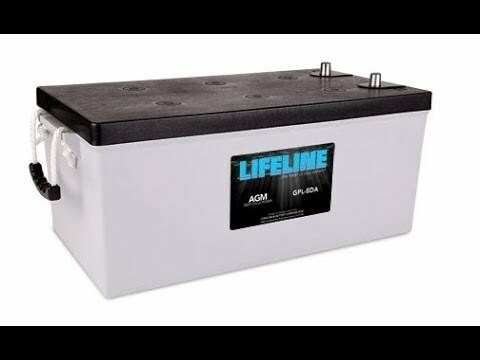 Consider that a flooded lead acid only has 35% of the capacity of a lithium ion so you will need about three times the useable battery capacity (3 X 288 Ahrs) or 866 Ahrs of total battery capacity. Coincidently, this aligns to four golf cart, flooded lead acid batteries (220 Ahrs 6V), in parallel to create a 12V battery bank. 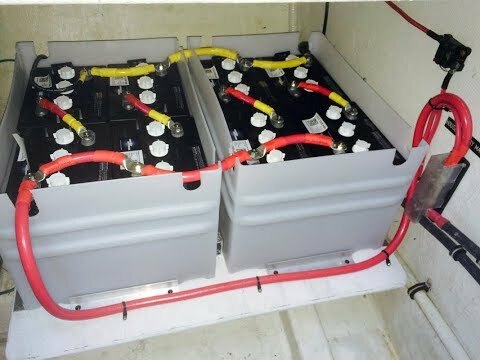 Golf cart batteries cost $125 each for a total of $500. Fans of the lithium battery will say that we are missing the number of cycles. 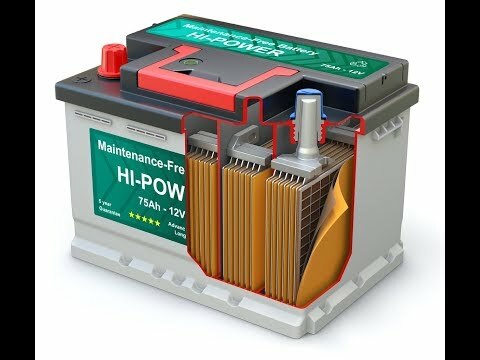 For instance a flooded battery is only good for 300 cycles at 50% depth of discharge but a lithium ion battery is good for 2000 cycles at 80% depth of discharge. 2000 cycles is great, but 99% of pleasure boaters will never go through 2000 cycles and you are paying for those cycles upfront. 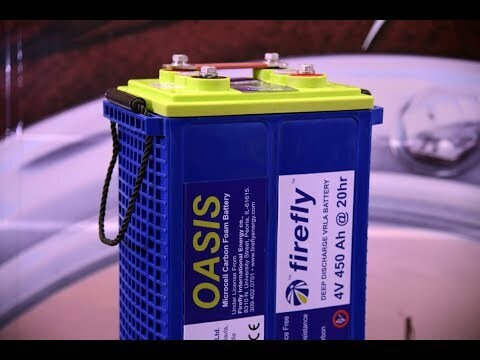 The main reason to purchase LiPo4 batteries is energy density and its rate of recharge at three times its capacity versus 25% for flooded.